Welcome to The TouchDown Club of Dallas, a non-profit organization benefitting the Ashford Rise School of Dallas. Established in 1998, The TouchDown Club of Dallas (“TDC”) is a registered 501(c)(3) non-profit organization of like-minded men working together to raise charitable donations and contributions through various annual events that directly benefit the Ashford Rise School of Dallas. 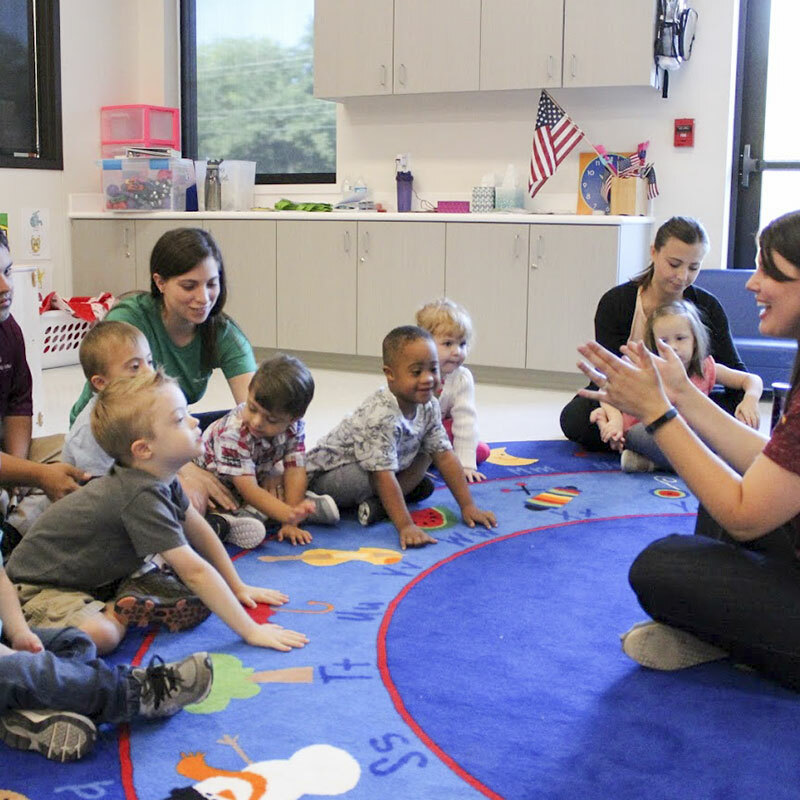 The mission of TDC is to provide financial, volunteer, and advisory support to the Ashford Rise School of Dallas, its students and their families. 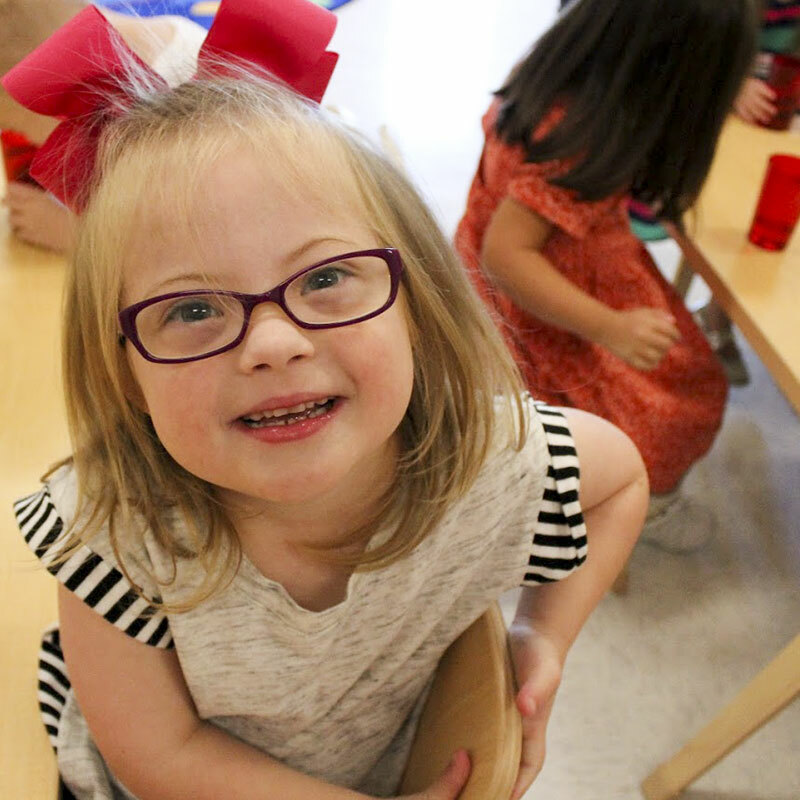 Recently relocated to the newly constructed Moody Family Ashford located in the Park Cities, the Ashford Rise School of Dallas is an early childhood education program for children ages 6 months to 6 years with developmental disabilities like Down syndrome. The TouchDown Club offers you a number of ways to support Ashford Rise. 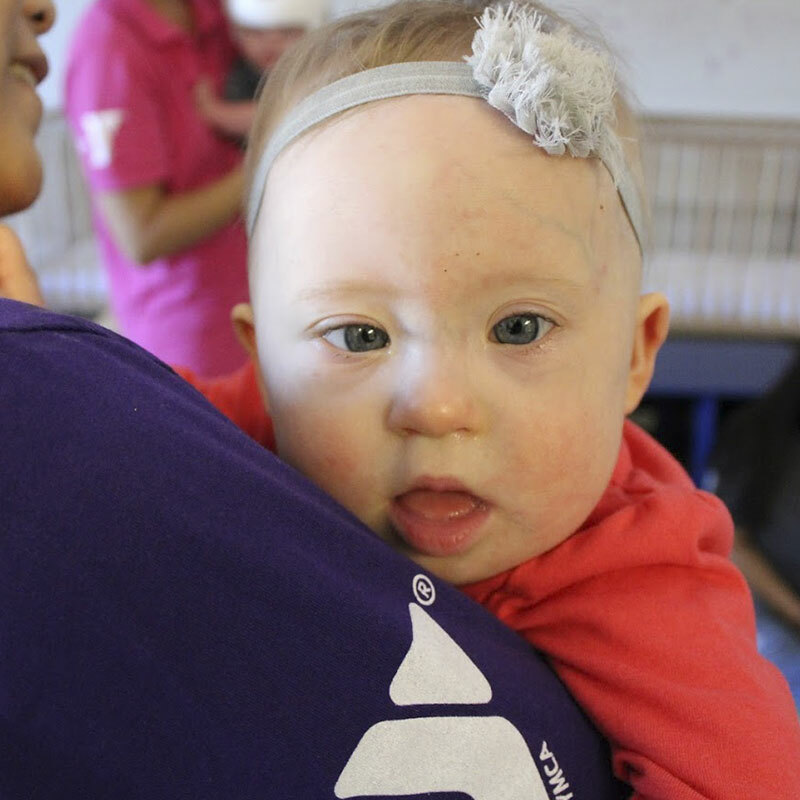 Whether you make a one-time donation, give in-kind, support a number of the annual TDC events through sponsorship or purchasing tickets, or include the Ashford Rise School of Dallas in your planned giving… no amount is too small!